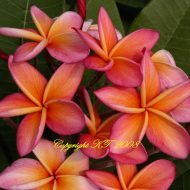 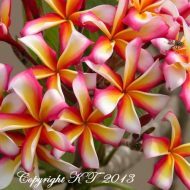 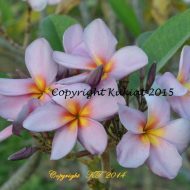 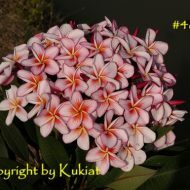 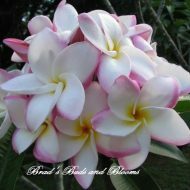 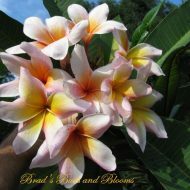 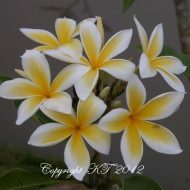 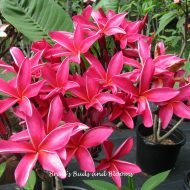 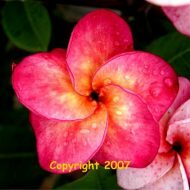 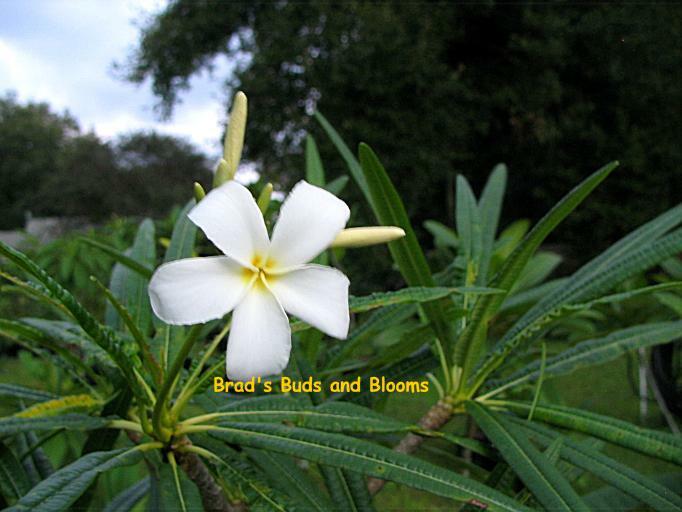 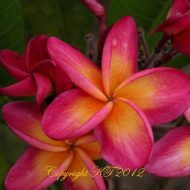 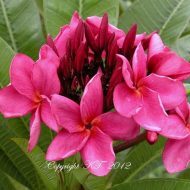 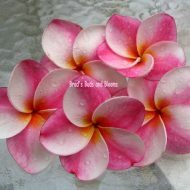 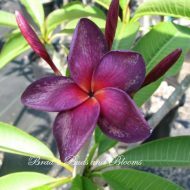 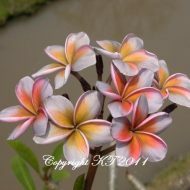 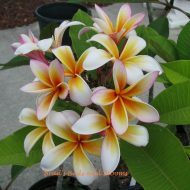 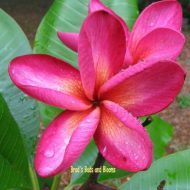 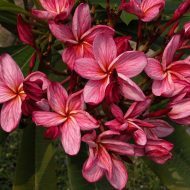 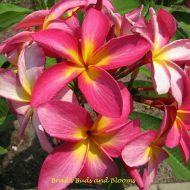 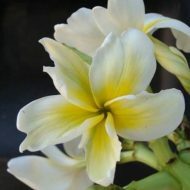 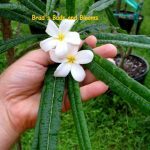 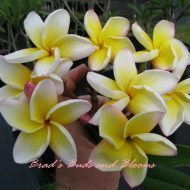 This is a wonderful species plumeria from the Virgin Islands (Anegada) with very thin leaves. 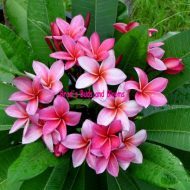 It is the kind of Pl. 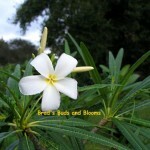 alba found growing wild all over the island. 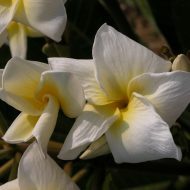 The flowers are around 2″ wide, white w/ yellow center; with a sweet fragrance. 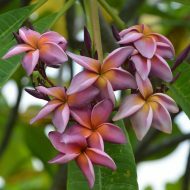 It is one of the more interesting species due to the shape of its leaves, making this one a great collector’s plant. 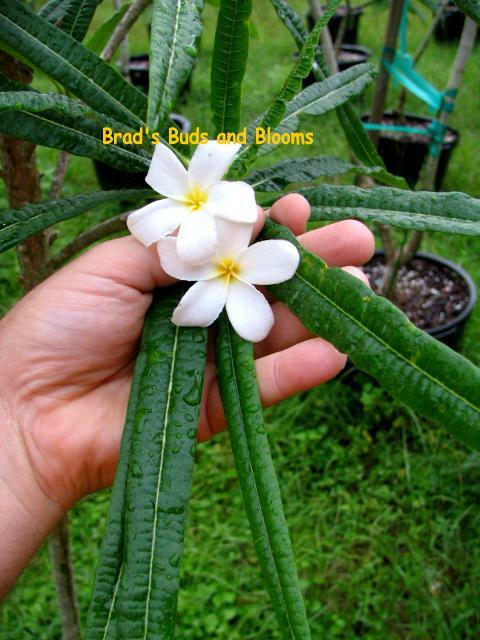 Rooted plants–all with multiple tips and getting bushy. 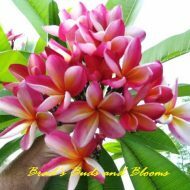 10″-13″ tall from the soil line!